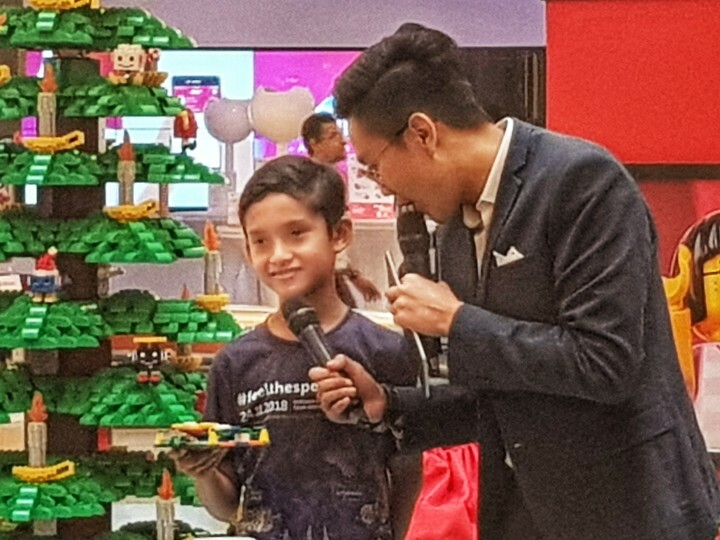 LEGO® Malaysia is giving the opportunity to children to embrace the gift of building and giving this Christmas with the LEGO® Christmas Build & Give campaign. 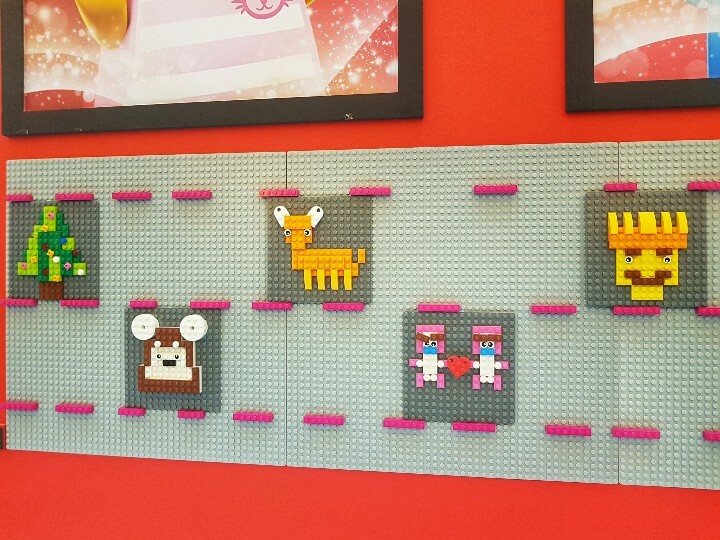 LEGO is hosting Christmas Pop-Up Stores at various malls where children can visit and build LEGO mosaics. 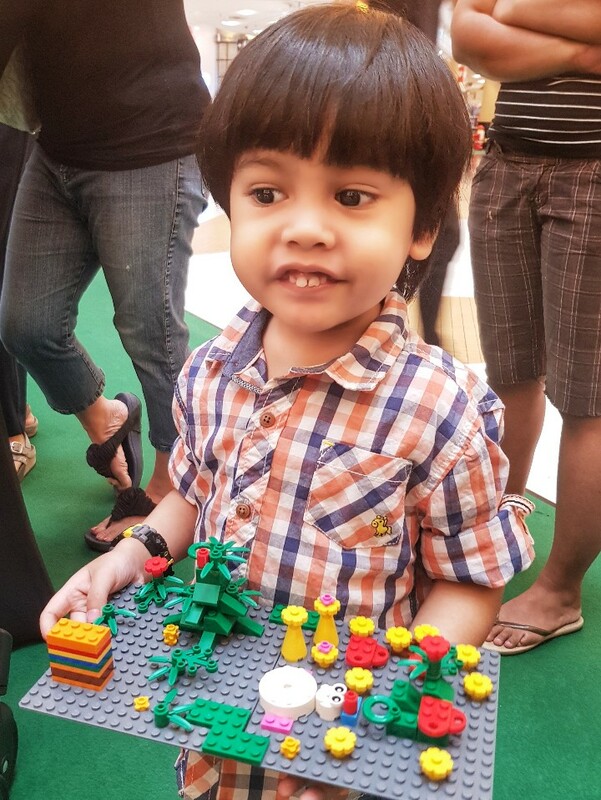 For each mosaic built, LEGO will donate a LEGO gift to an underprivileged child from the MyKasih Foundation. 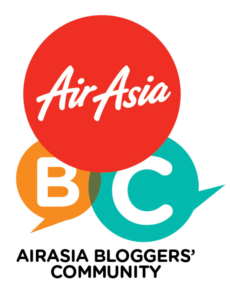 These malls are Sunway Pyramid and Pavilion Kuala Lumpur, with their dates varying between mid-November to the end of December (Specific dates provided below). 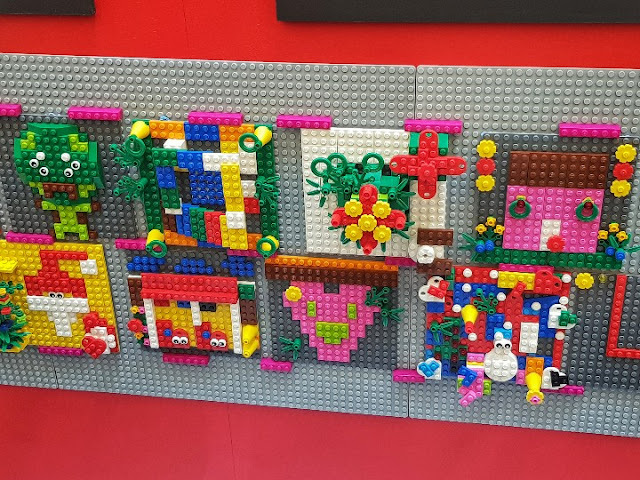 I think it is great as kids can build the LEGO mosaics for free and showcase their builds on the LEGO Christmas mosaic wall, which will be displayed for the entire duration of the campaign. Speaking at the campaign launch event at Sunway Pyramid, Ronald Kloppenburg, Country Manager of LEGO Malaysia, explained how the LEGO® Christmas Build & Give campaign expands on LEGO’s ambition of enabling future generations to build a better world. “We all believe in the benefits of LEGO play to help children develop critical life-long skills, such as collaboration, creativity, critical thinking and problem solving. Our Christmas campaign adds another dimension by also teaching children the value of showing compassion to others,” he said. 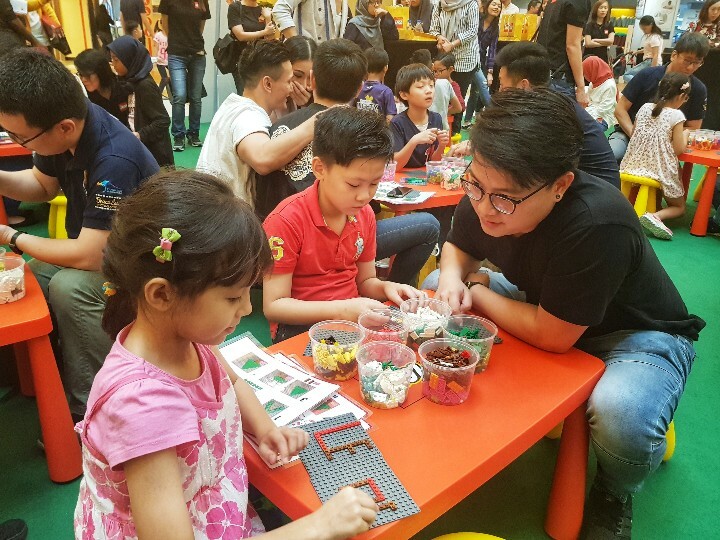 As part of the launch, LEGO invited some children from the MyKasih foundation to take part in a meaningful LEGO building session. Run by Synergy and Republic of Bricks (LEGO fan interest groups) the session saw various children from the LEGO groups come together and build their own LEGO Christmas mosaics. Some of these children even spoke about their inspiration behind their designs, before the children from the foundation also had the opportunity to build their own LEGO mosaics. All the children also had a chance to play with LEGO bricks and were entertained by LEGO mascots. 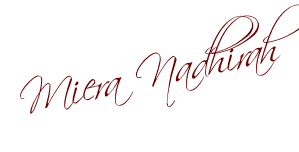 Founded in 2009, the MyKasih foundation is a charity organization that aims to help low-income families through food aid and education, regardless or race, religion or descent. 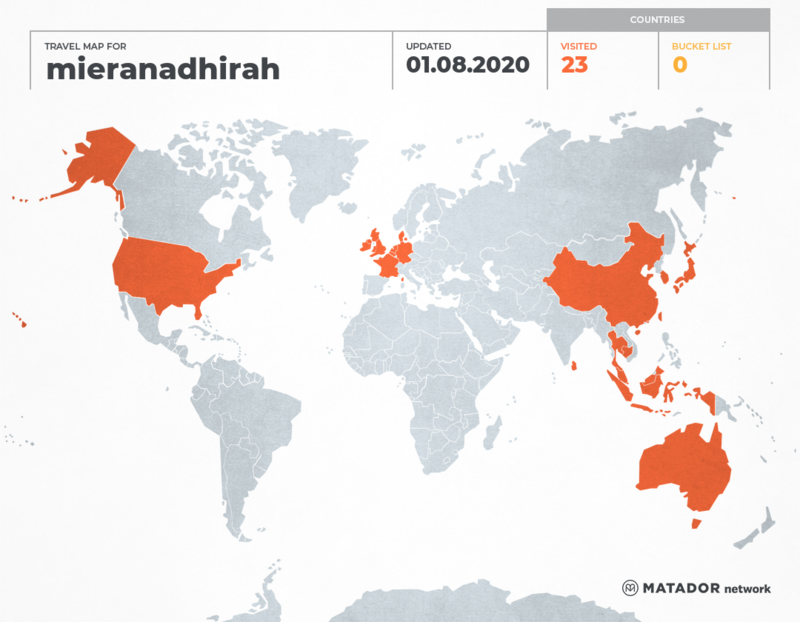 Through its integrated programmes, the MyKasih Foundation aims to enable underprivileged families achieve more independence and give their children a chance to break out of the cycle of poverty. 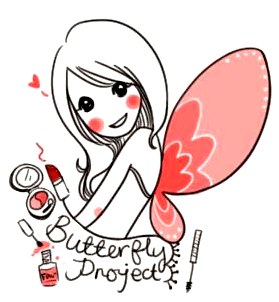 They have so far provided aid to 260,000 underprivileged families and students in over 400 locations nationwide. 16,000 of these are primary and secondary school students from low-income households. 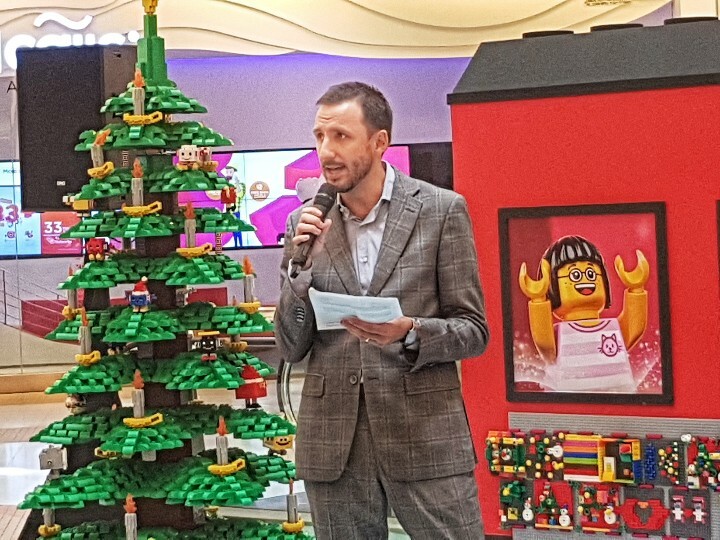 Getting in on the festivities, LEGO has several attractive Christmas related promotions that is sure to excite and serve as an inspiration for Christmas gifts. The LEGO Christmas Top 10 Best Gifts showcases LEGO’s best sellers of the year and represent key sets from different core themes such as LEGO FRIENDS, LEGO DUPLO, LEGO Ninjago and more. These 10 sets will be subjected to special discounts just for the Christmas period. There will also be attractive limited edition Lego Christmas Gifts with Purchases (GWP) during the festive season. This includes the LEGO Christmas Carousel and LEGO Ornaments Set. Something else for consumers and shoppers to enjoy this Christmas period is the LEGO Christmas Mosaic Workshops. 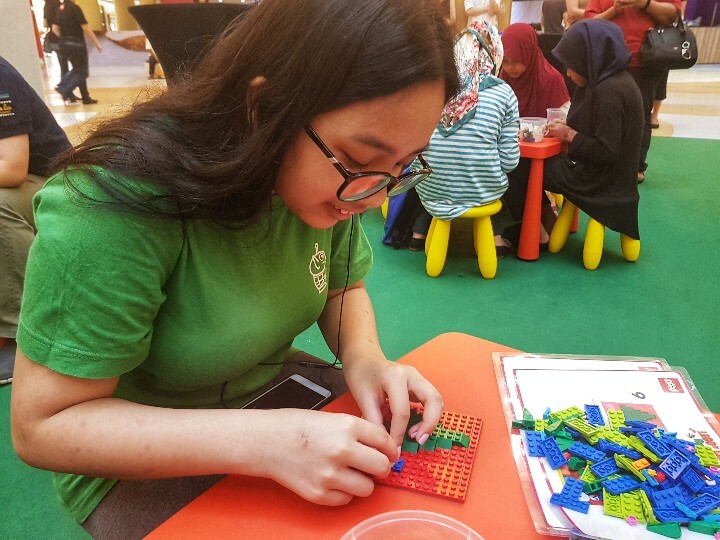 Happening at select LEGO Certified Stores (LCS) Box of Bricks Stores (BOB) and with a minimum purchase of RM149, children will be able to participate in a mosaic workshop and take home their build. 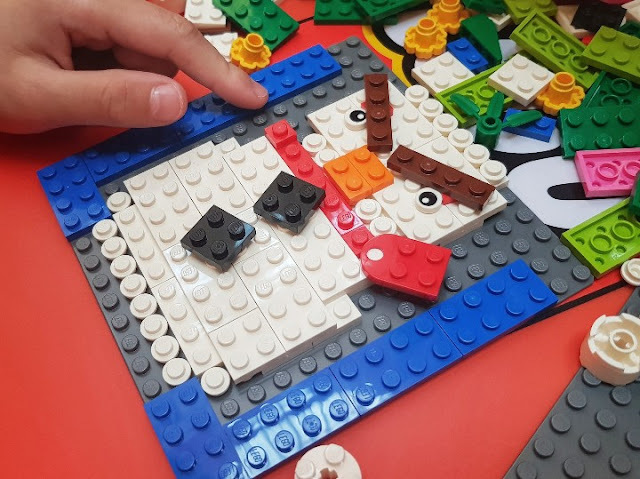 Visit select LCS and BOB stores to learn when these workshops are taking place, as well as get more information on all the Christmas related LEGO promotions available. Adding to the celebratory and festive cheer, LEGO Group recently announced two new LEGO Certified Stores (LCS) in KLCC and Mid Valley Megamall. “We are all very happy and excited at the opportunities these two new LCS stores will bring us. 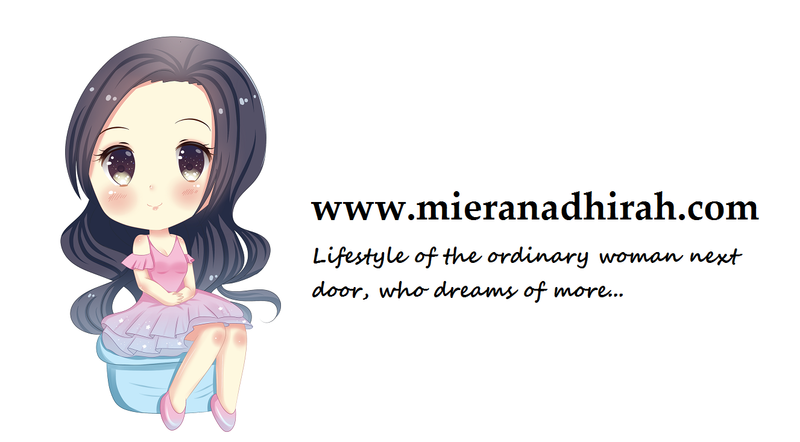 Our focus is on creating great experiences for shoppers and consumers whenever they want to shop or play,” said Ronald. 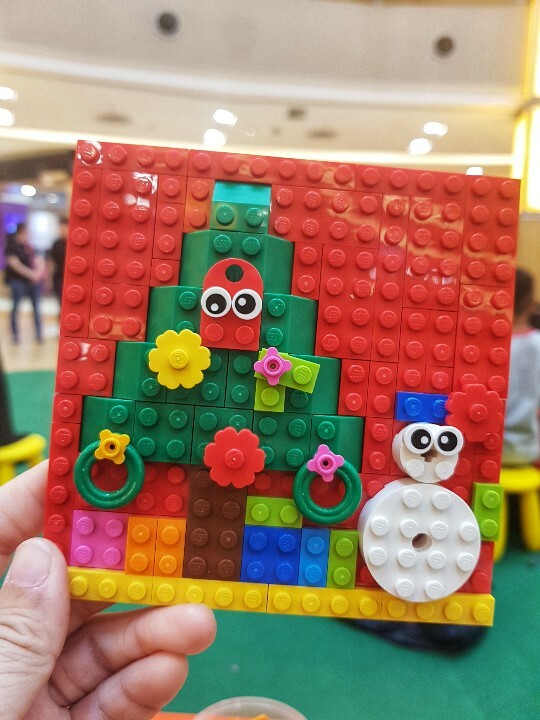 Please note that the pop-up store at Mid Valley will not be hosting the LEGO® Christmas Build & Give campaign but all other Christmas related promotions will be available. Visit LEGO Malaysia for more information and check out #BuildandGiveLEGO and #LEGOMY to be a part of the LEGO Christmas festivities. Althea Milk Peel Cream Mask..